A beautiful home in an ideal location! 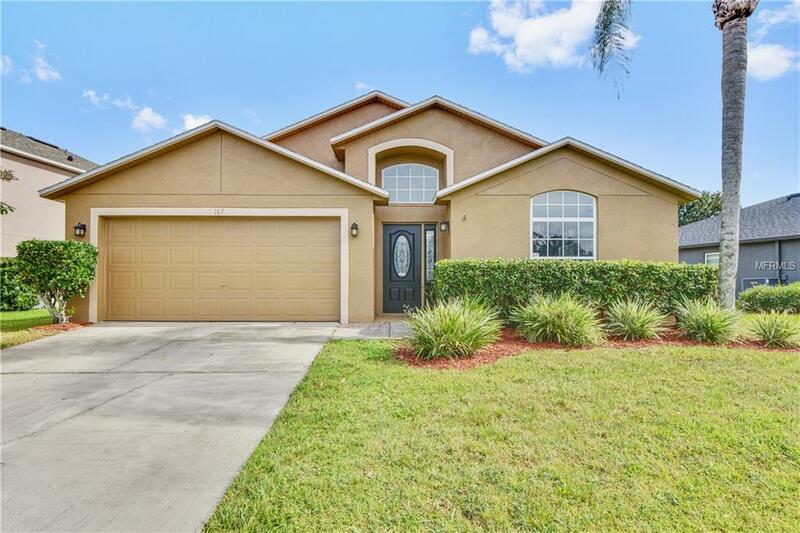 Situated in the desirable Chase Groves subdivision, just minutes to the 417 and I-4, this home is well maintained and move in ready.New 2018 roof, freshly painted exterior and interior, the home offers graceful arches and niched ceilings. Open kitchen overlooks the family room. Tastefully decorated with paint colors, laminate flooring and tile in the master bedroom and common areas, the 3 other bedrooms are carpeted. Indoor laundry room leads you to a 2 car garage. Enjoy the privacy of a completely fenced yard.